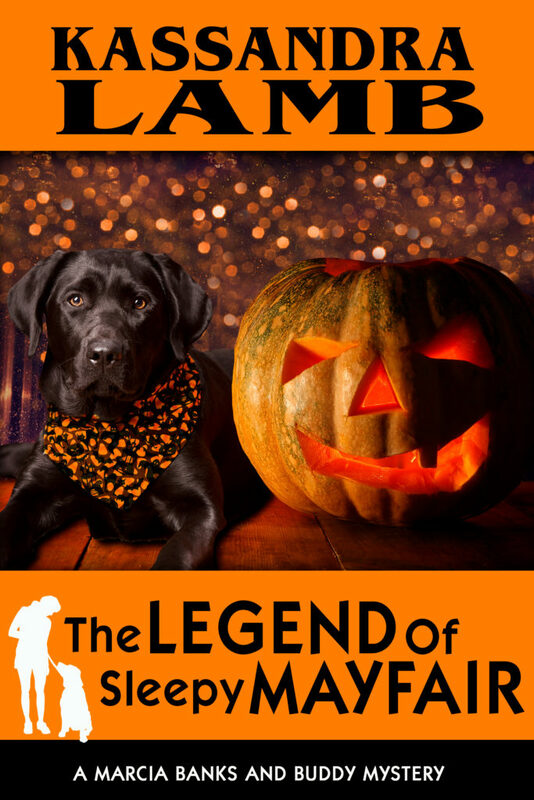 The Legend of Sleepy Mayfair, A Marcia Banks and Buddy Mystery, is now LIVE! Buy links below ~ Just $0.99 for a limited time!! 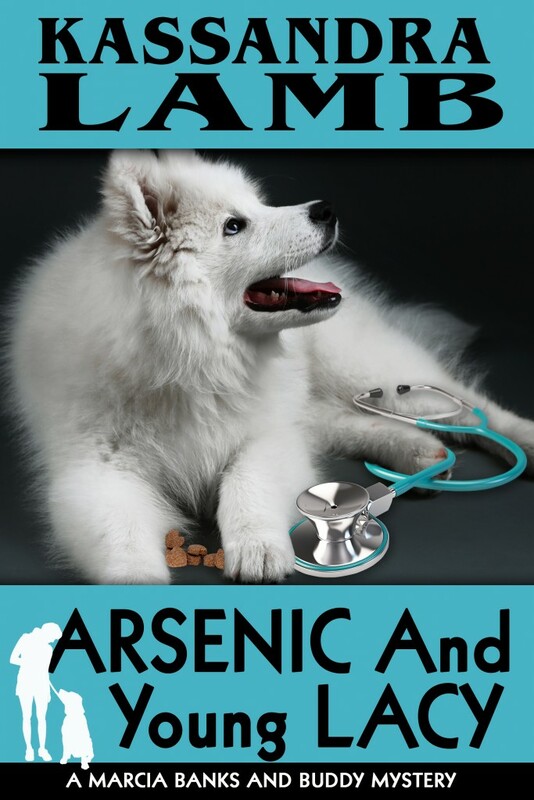 And the SALE on ARSENIC AND YOUNG LACY is just for ONE MORE WEEK ~ $0.99!